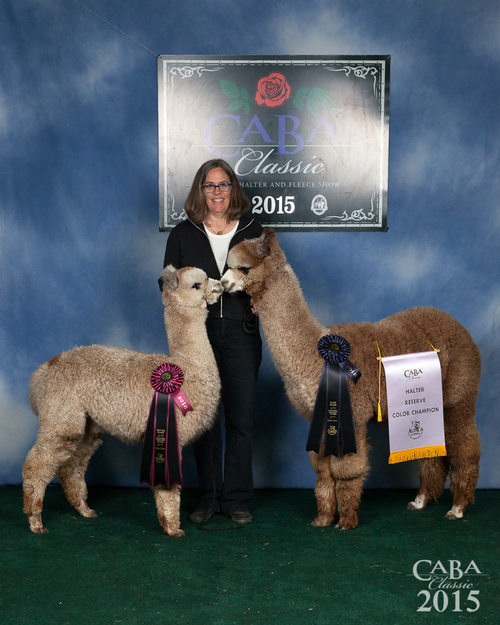 CABA: Zoey Rey 1st, RCC & Chantilly Lace 2nd Rose Grey! 2016 Cria: Daphne, Verdi (Red Ribbon Winner, sold), Sonata (sold), Dahlia, and Gitts Attention(sold). 2017 Cria: Black Tulip, Jewel, and Sassafras, Midnight Splendor 2XBlue, *** AND Lavender Ruffles in the CABA Auction*** Stay tuned as we will be listing more soon! 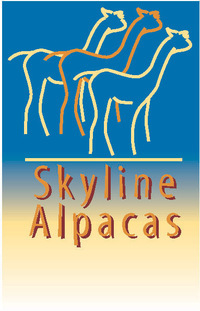 AT SKYLINE ALPACAS, Exceptional alpacas, quality care and premier customer service are Skyline Alpacas' trademarks. Due to our commitment to quality care, and the fact that we have run out of room, we have reduced our prices on most animals. Please take a look at our packages, as they are a fabulous deal. Our pregnant females are bred to award-winning herdsires and most have already produced stunning crias for us, some are maidens. Our young females sell with full reproductive guarantee; and our males, both proven and unproven, represent superior colored bloodlines. In addition to our commitment to produce and sell top quality alpacas, we pride ourselves on providing outstanding service to our customers. We understand what it takes to build a top-flight breeding program and we are always happy to share any of our knowledge with you. •	Purchases $1,001 to $2,000 – FINANCE TERMS available with 50% down, 6 monthly payments, at 0% interest. •	Purchases $2,001 to 10,000 – FINANCE TERMS available with 1/3 down, 12 monthly payments, at 0% interest. •	Purchases $10,001 or more – FINANCE TERMS available with 1/3 down, 24 monthly payments, at 0% interest. As both a weaver and knitter, fiber & textiles have been a part of my life for over 55 years. The search for quality yarns drew me to an interest in raising fiber-producing animals. 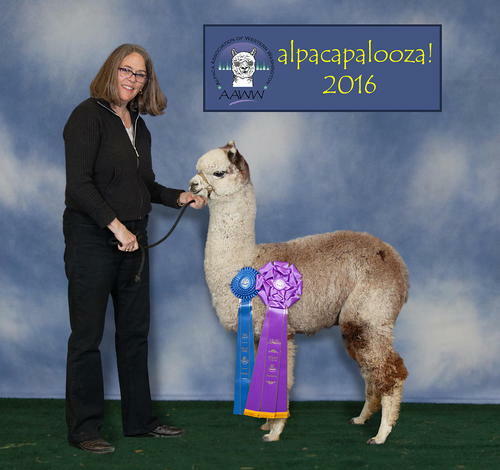 I'd thought about raising sheep, but at my first alpaca show I knew I had found the right animal for me. I understand and appreciate the unique qualities of alpaca fiber - its softness, warmth, and comfort. 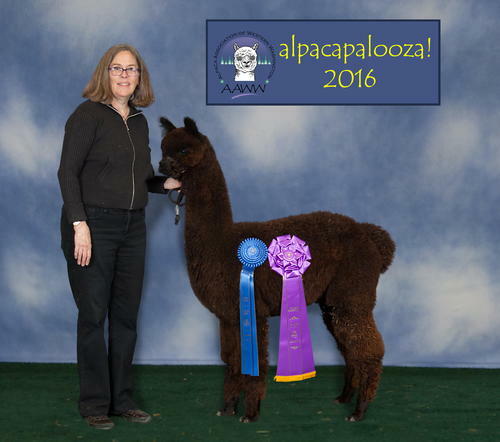 Skyline Alpacas combines my first passion, the fiber arts, with my new passion, raising alpacas. 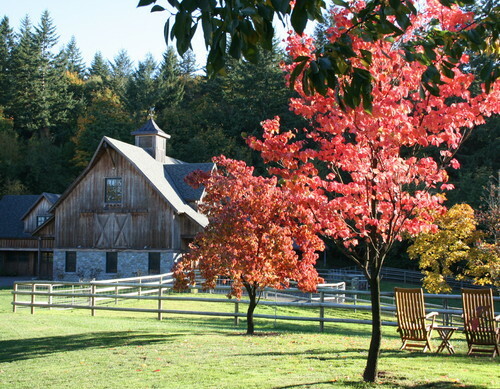 Come visit our farm and touch our alpacas. Our herd has outstanding uniformity and fineness in their fleeces which produces a soft buttery handle. Not to be missed!